Spot Spike – New Game of the Week! This week, we have a slightly different Game of the Week. 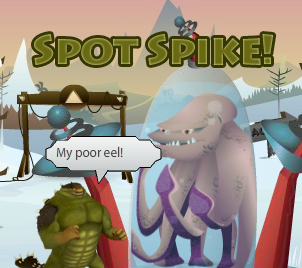 The name basically tells you the aim of this game; we have to spot Spike and take a snapshot of him! After that, you just need to leave a comment on the main blog with the picture you took. Whoever gets the most pictures will receive a special prize! What do you think this prize will be? P.S. If you can’t stand the eel being trapped like that, support the DETE! Comments Off on Spot Spike – New Game of the Week! 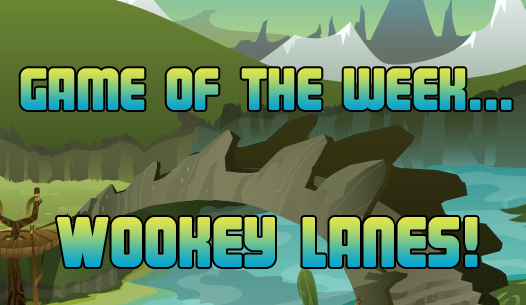 Game of the Week – Wookey Lanes! What is the game of the week this week? FIND THE REMIXZ! 😀 Okay, no, that isn’t a real game. (yet.) The real game of the week is Wookey Lanes! This is actually one of my favorite games, because I love to bowl in real life. What’s your favorite activity to do in real life? Do you like to bowl too? 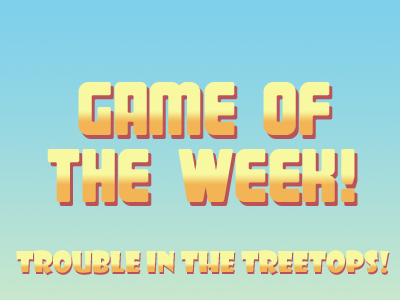 Game of the Week – Trouble in the Treetops! Comments Off on Game of the Week – Trouble in the Treetops! Hey gang! 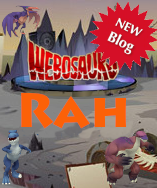 This week’s Game of the Week is Dino Dig in Sanoran Sands! 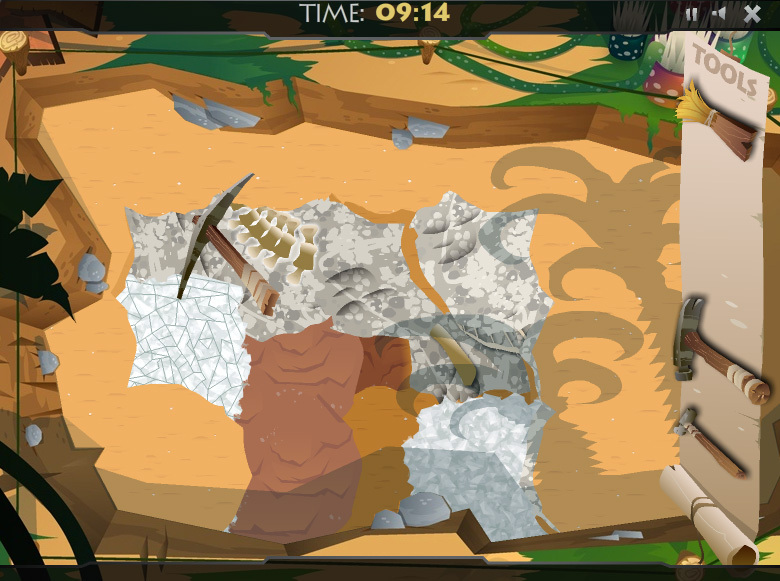 Unearth some glorious dinosaurs and other prehistoric fossils the same way real paleontologists would. Carefully brush the sand away using your brush, then use a variety of other tools to break up the dirt and rock standing in your way to unveiling a brilliant fossil! Careful though, you’re on a timer so work quickly before the fossil is ruined forever! 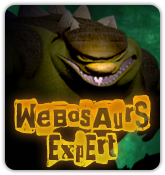 There are two Dino Digs on the Island, but if you want to unlock the extra coins for Game of the Week you need to go to the Sanoran Sands one. 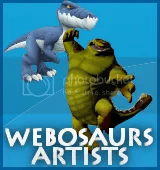 Have fun digging, dinos!